ALLDOG RANCH is a unique luxury country retreat for dogs where we care for our treasured clients and provide constant attention and affection. 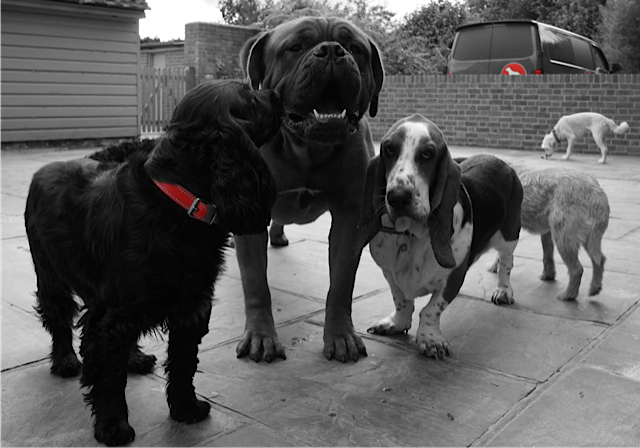 Dogs receive supervision and socialisation at all times. Their home away from home includes 15 acres of secure lush parkland – urban dogs can unwind in a tranquil and stress free environment. At ALLDOG RANCH we like to meet your dog before you book them in. This is to make sure that they and all the other dogs can get along and will be happy during their stay. Read more about accommodation, exercise, grooming and our rates.